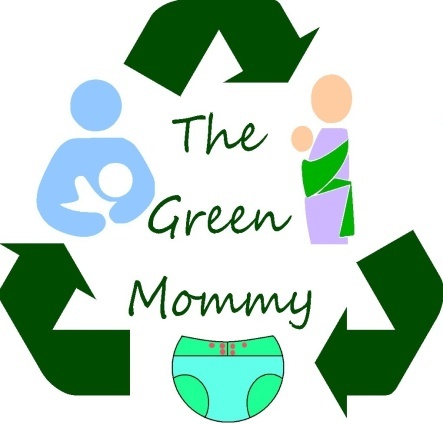 The Green Mommy: I AM WOMAN: Watch Me Juggle? So yesterday I was invited to join a local BFing group which was largely populated with like myself women who work outside the home. Funnily enough that was the topic of today's Sociology class. So I have decided to gather my various thought s on the subject... so bare with me as I meander. In today's society more and more women are expected to work outside the home. Not just expected to work but to have careers. Most of us want this for ourselves and for our families, and I believe originally when women marched for their rights and burned their bras the message was that like men they deserved to work outside the home, that men could stay home with the kids. If both parents worked outside the home then it was expected that they would hire a nanny, a housekeeper, and a cook. However the reality 30 years later is far from this. Now it is a necessity in most homes that both parents work, and often more than one job. However we have not progressed to the point that men are willing to pick up the slack. Now don't get me wrong some men do cook, clean, and help with children, but most do not. If they work outside the house they still expect to be waited on hand and foot even when often the wife works outside the house too, often bringing in more money then their husbands. So where has this left our society? It has left us in a world where the average woman juggles... everything. They sleep very few hours during the night waking up when the children do and going to bed often in the wee hours after all the housework is finished. They either send the children to daycare or bring them to work with them or if they are lucky enough to have school age children they must be home to get them off the bus in the afternoons or else find someone who can. They still make dinner every night often after standing on their feet for hours and hours at work. They still do the dishes, fold the laundry, bathe the children, and if like me they also take on more domestic duties from times passed such as sewing, knitting, crocheting, baking, and canning, they also have to fit that into their day. So do we expect a medal? No. Do we deny the hard work our husbands do? No. Are we going to die from stress? Probably not. Is this a good system? Not at all. The problem is I know how we got here as a society.. but I have no clue how to get us out. I can remember being in high school and being asked what I wanted to do as a career but also being taught domestic duties such as sewing, cooking, and cleaning and being told I had to know these things to "keep house.. and keep a husband". I grew up in the late 80's to mid 90's. It was smack dab in between the push for women to get out in the college and work place but also in the old setting of Mom staying at home and keeping house.